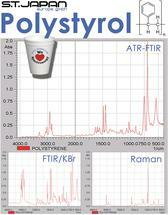 Spectra and more for your analytical lab! 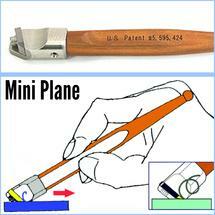 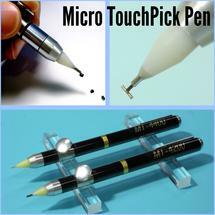 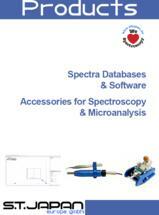 - - Spectra libraries and accessories for the analytical lab. 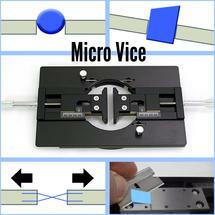 Spectra and more for your analytical lab! 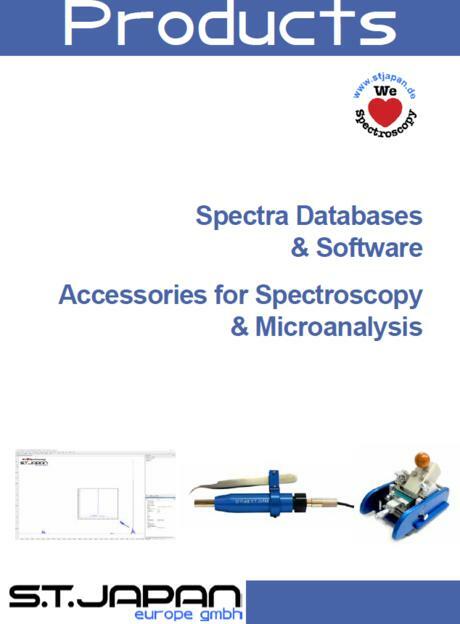 Spectra libraries and accessories for the analytical lab. 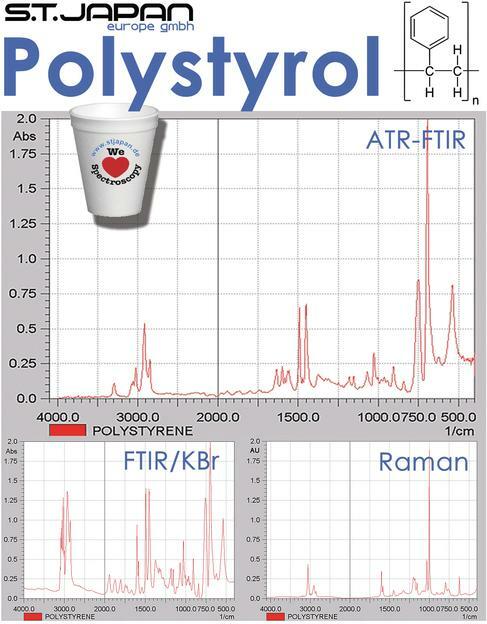 Find dedicated spectra databases of Polymers & Additives, Pharmaceuticals, Petrochemcials, HazMats, Forensics, Minerals & Inorganics, and many other industry-specific categories. All spectra collections are compatible with the search software of most instrument manufacturers. 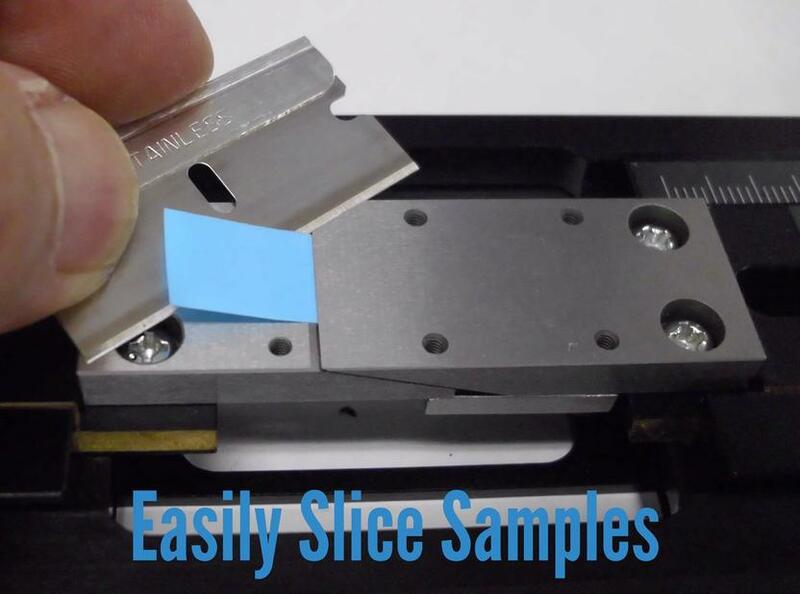 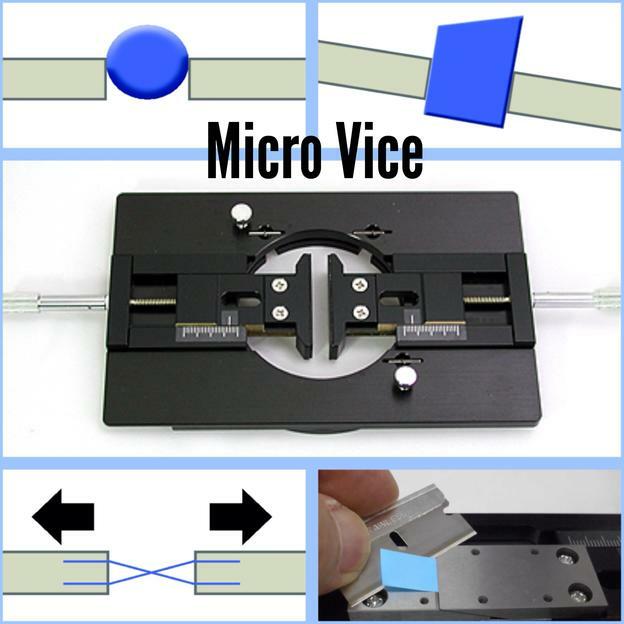 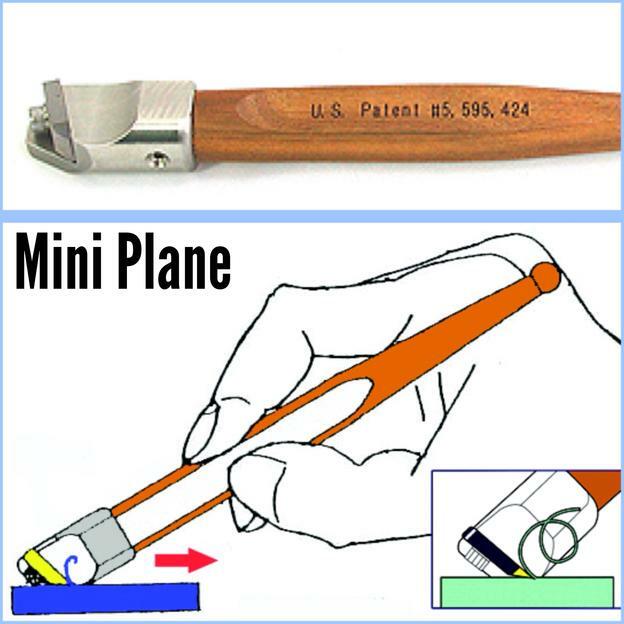 Check out our innovative product line of functional tools for FTIR-Spectroscopy and Microanalysis to ease your daily work in the lab: Starting from sample holders for spectrometers and microscopes, useful sample preparation tools up to multifunctional Diamond Compression Cells for effortless transmission analysis. 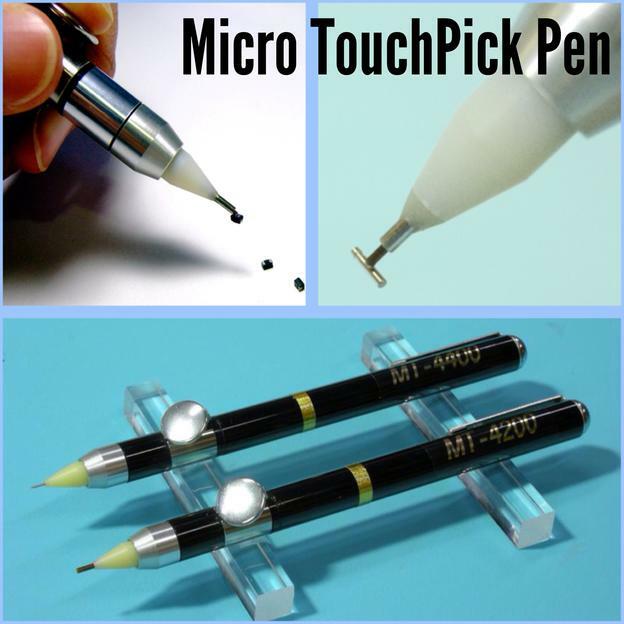 3KCL-protective gloves – highest protection for your staff members !